Get started with ShriCabs when you're searching for Tour Packages from Jaipur. Being one of the pivotal stop-over in the Golden Triangle tour itinerary, Jaipur is always flooded with tons of tourists for the entire year. Being the capital city of Rajasthan, Jaipur is reckoned for its rich culture and marvelous architecture of buildings. Tourists come every year to adore the beauty of spectacular forts and palaces of this city. Apart from visiting forts and palaces, heritage hotels are another golden feather luring tourists to get indulged into the hues of royalty. Trying to have one incredible experience, people prefer to stay at these heritage hotels to get pampered with the hospitality offered. If you are planning for any vacation, then believe us Jaipur is worth starting from. You will be amazed to see the alluring beauty of the city wrapping itself in pink with the hues of Rajputana architecture belonging to the foregone era. Shri Cabs offers an infinite pool of tour packages from Jaipur. For all the bag-packers out there, here is a wonderful surprise of tour packages meticulously crafted with the inclusion of all major attractions at pocket-friendly prices. In recent years, Rajasthan has turned up as the sparkling stone in the crown of India Tourism industry. So to introduce you to the unique chapter of royalty and rich culture, we have crafted various Tour Packages from Jaipur. 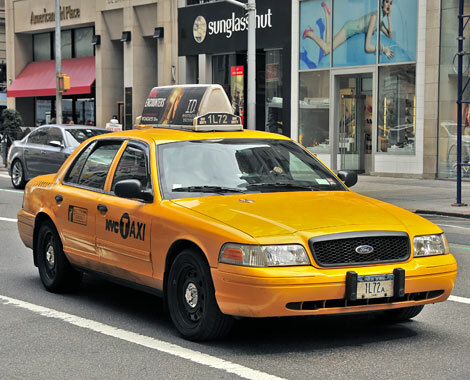 We have an armada of cabs and taxis available to transfer you to different places with comfort and style. It is all upon you to choose the correct vehicle for easy conveyance. Depending on your group size, we will present you car options from hatchbacks to sedan and MUVs as well for your large group. Also, if you wish to hire a luxurious car to enjoy higher quality of facilities then don’t worry; we’ll meet your expectations of a luxury ride with our car options. Because our final motto is to satisfy you with timely services delivered at economical prices. Our list of packages has all kinds of itineraries available. Starting from an adventurous trip from Jaipur to Kumbalgarh to a religious trip from Jaipur to Pushkar & Ajmer city, we have something special to be offered o each client. There is another package available for people seeking to have luxurious stays at heritage hotels located in the middle of lakes. This package starts from Jaipur and ends at Udaipur, providing your mind & soul a soothed delight of calmness. Also, you can contact us for Jaipur sightseeing package as well. 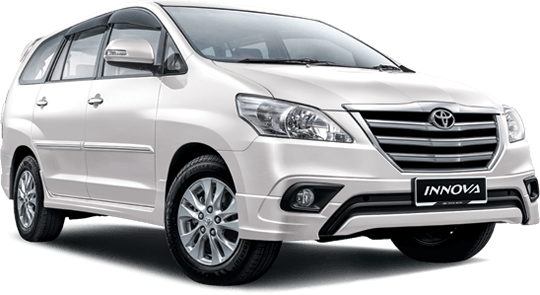 To book your ride, you can use our online portal or you may contact us via call, email or messages, and we’ll reach you with the most suitable tour package from Jaipur which meets all the requirements. Also, customized tours can also be arranged for customer convenience. Try to pre-book your tour with Shri Cabs to avail more discounts. Try to pre-book to avail more discounts. You will be wrapped in the warmth of hospitality served by all the Indians. You will encounter various street plays, street folk dances and music jams in the corners of the streets giving you a glimpse of the cultural diversity of India. Opt for any Tour Packages from Jaipur and fall in love with the splendid grandeur of India. We are recognized for our guaranteeing unwavering client support with our properly guided and learned escorts who will make sure to complete your journey without any discomfort or trouble. Choose our tour packages from Jaipur and invest your money & time for a memorable trip.